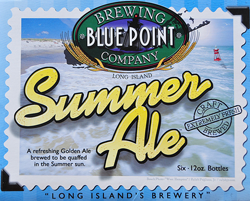 Pour Blue Point Summer Golden Ale into a glass and you will discover a beer with a clear yellow complexion and very little head. A sweet fresh aroma consists of hops and pale malts. 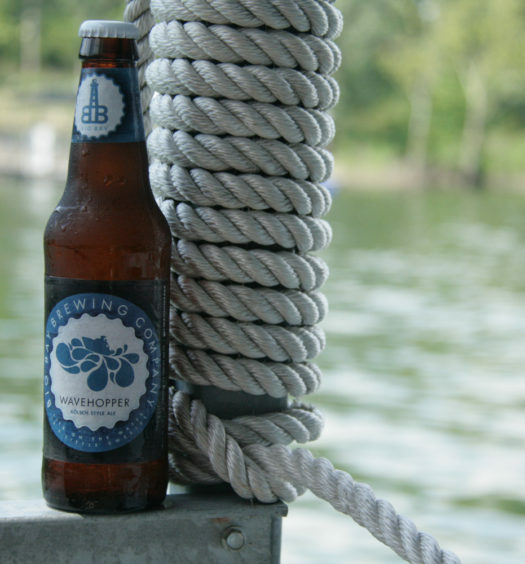 The pull smooth with delicate flavors. 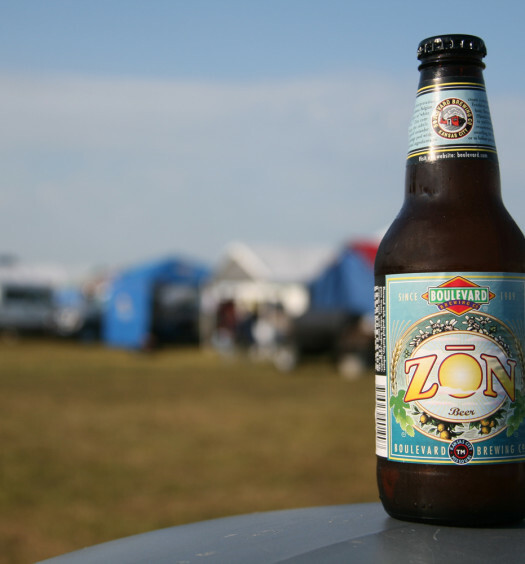 Light grains dominate the experience with a slight malty finish. 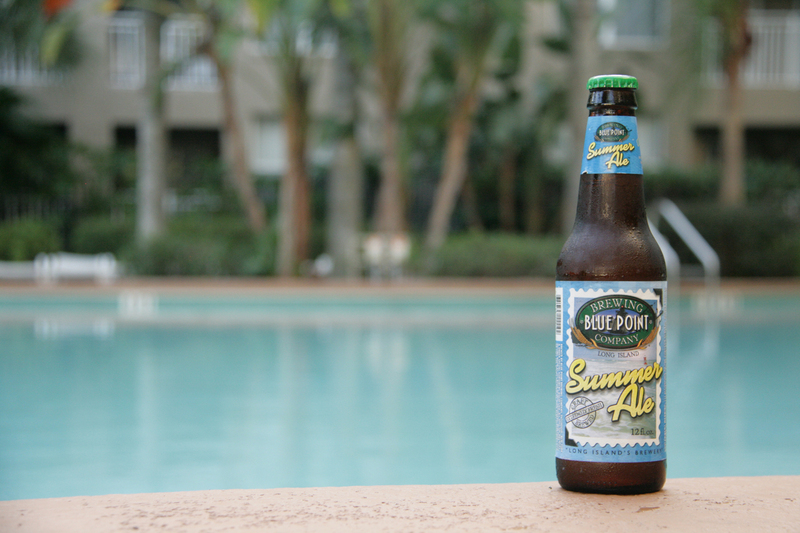 Overall, Summer Ale does not reveal a bold identity, but it is a refreshing summer beer and deserves a waltz.